Many civilisations have used the face, skin, nails, tongue and pulses to decode a person’s state of health. When you look at yourself in the mirror, some of the observations you have can alert you to health issues that are starting and may not be full blown and diseased yet. 1. 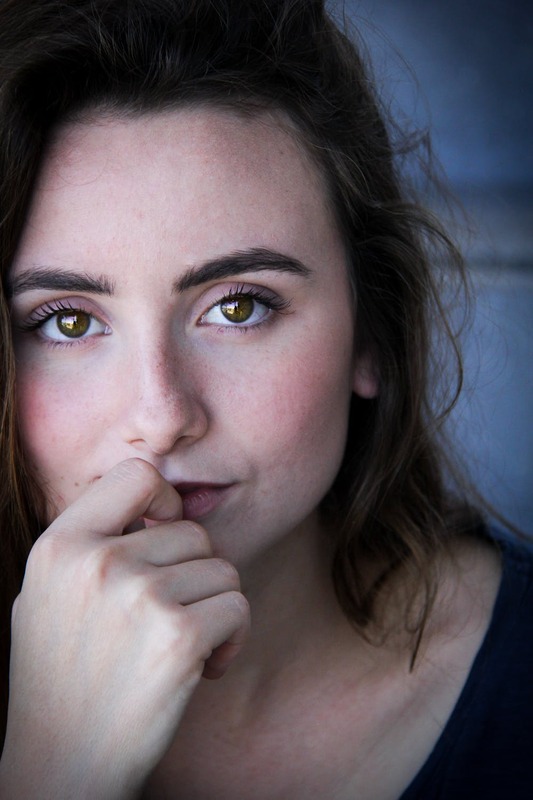 Puffy face and thinning of eye brows – we all love skinny face and long eye brows to highlight our features but if you have been noticing that your face is getting puffier and your outer third of your eye brows are thinning, it could be a sign of iodine deficiency. Iodine is a trace mineral that we need a very small quantity of, but if you are deficient in it or cannot absorb it, you will have different symptoms that will show up. 2. One side of the face droops – this can be caused by a viral infection affecting the vagal nerve causing a condition called Bell’s Palsy. If you have always had a symmetrical smile and notice you are not, get it checked to make sure you haven’t had a stroke. If what you have is Bell’s Palsy, acupuncture soonest possible can help save you from ongoing droopiness. 3. Puffy and flaky eyelids – this is usually from some form of allergic reaction, quite often from topical applications or skin care that you have put on. Eliminate all topical applications and allow skin to heal. Choose skincare that are as natural as possible and has the shortest list of ingredients. Avoid any bottles that contain ingredients you cannot pronounce. 6. Persistent hair growth on your face if you are a woman – this could be a sign of Polycystic Ovarian Syndrome. You will need to get blood tests and preferably scans done to confirm the condition. 7. Enlarged tonsils – these could indicate ongoing infection or a deficiency of vitamins A,C,E and zinc. 8. Dry, thinning hair and dandruff – this can be a sign of deficiency of essential fatty acids and hormonal imbalances. 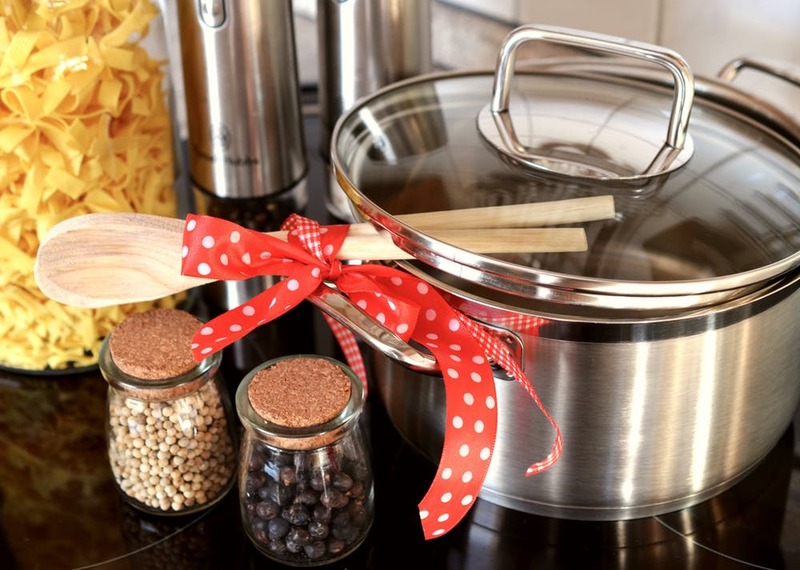 Toxins in cookware: Which type of cookware is safe? We live in a world where there is increasing toxins from the environment that is affecting our lives, creating havoc in our ability to produce energy, causing degenerative diseases, affecting hormonal balance and reducing fertility. One of the major contributors of toxins come from our cookware! Yes our kitchen can increase toxic burden for us! Heat in cooking can increase the leaching of toxic chemicals from the cookware into the food. And cumulative consumption of the cookware toxins in food create more burden for our detoxification pathways. There are lots of noise in the internet regarding what is a safe cookware. The purpose of this article is to investigate and see which scientific evidence stack up. Increased exposure to aluminium has been associated with increased risk of diseases like Alzheimers, microcytic anemia and allergy. In a 2017 study, using Aluminium foiled pans in barbeque increases aluminium load in children especially if the meats are marinated in acidic juices. One study found that pretreating the cookware in boiling water decreases the leaching of aluminium into the food. Small doses of intake accumulated over a long period of time can pose a problem particularly for children. This is a key coating ingredient used in non-stick cookware like Teflon. The exposure of this chemical is so rampant, it is even found in breastmilk! Studies in lab animals have found exposure to PFOA increases the risk of certain tumors of the liver, testicles, mammary glands (breasts), and pancreas in these animals. In general, well-conducted studies in animals do a good job of predicting which exposures cause cancer in people. Studies have looked at people with exposure to PFOA by living near working in these PFOA plants. These studies have found higher incidences of testicular, kidney and thyroid cancer. The International Agency for Research on Cancer (IARC) is part of the World Health Organization (WHO). One of its goals is to identify causes of cancer. IARC has classified PFOA as “possibly carcinogenic to humans” (Group 2B). This is another chemical of concern in Teflon cookware. Increase in temperature increases the release of these chemicals into the food. Copper cookware may be beneficial or not depending on what your balance of copper and zinc looks like. It can potentially be toxic if you have a high copper load. Cast iron can leach iron into your food, which may be helpful if you are anemic but not useful of you have a genetic condition of hemochromatosis or excess iron load. This is a good option but because stainless steel is made from nickel, there is a risk of the leaching of nickel into the food, especially if it is acidic. Hence, choose high quality stainless steel and if you are cooking something with an acidic base like adding lemon or tamarind juice, remove it from the cookware once it is cooked. However, stainless steel is my preferred cookware. Glass seems to be a safer option especially for long periods of cooking of casserole in the oven. 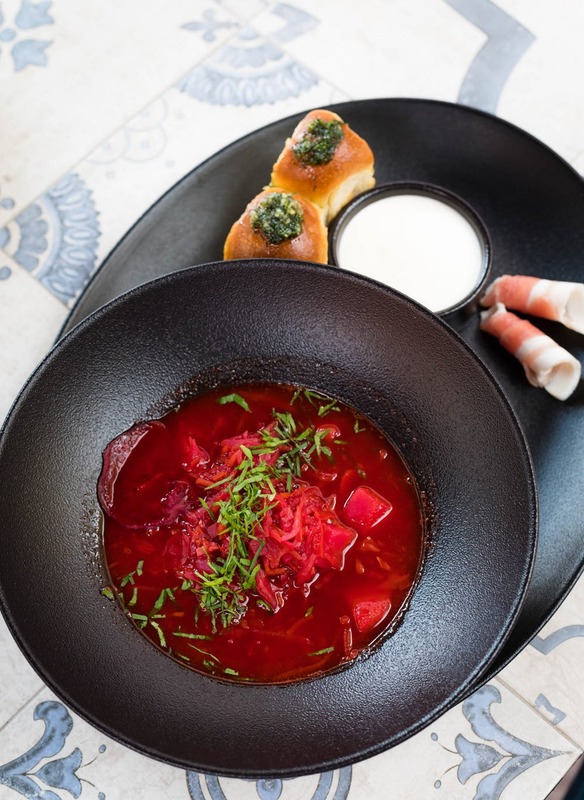 The same principle applies, choose high quality glass cookware so that there is little leaching of coating into the food. If you cook anything acidic in metal cookware, remove soon as cooking is done into a glass container and avoid storing it, i.e. cook only as much as you would like to consume. If you purchased the fish to fillet, you will have the head and frame available. Heat a medium saucepan and brown the fish head and bones with ginger. Then add 3 cloves garlic, 2 stalks lemongrass, celery leaves, tomatoes, onion, tamarind, Vietnamese (all except a few young leaves) and chilli and chicken frame. Add 1.5L waterand salt to taste. Bring to a boil. Simmer on low heat for 1 hour. Strain out broth. Chop finely 1 stalk of lemongrass. On a very low heat, add olive oil to a pan and fry chopped lemongrass. Allow the herbs to infuse into the oil in a glass jar or bowl until ready to use. Chop finely remaining garlic. On a very low heat, add olive oil to a pan and fry chopped garlic until golden and fragrant. If you are on a low FODMAP diet, you can still use the lemongrass but skip the garlic. Slightly season the fish with salt. Pan fry on medium heat for 2 mins on each side. If using courgette, spiralise vegetables and put on the base of bowl. If using rice noodles, soak noodles in warm water for 10 minutes until it has softened. Drain. Strain the lemongrass out of the oil and toss courgette or rice noodles into the lemongrass oil. 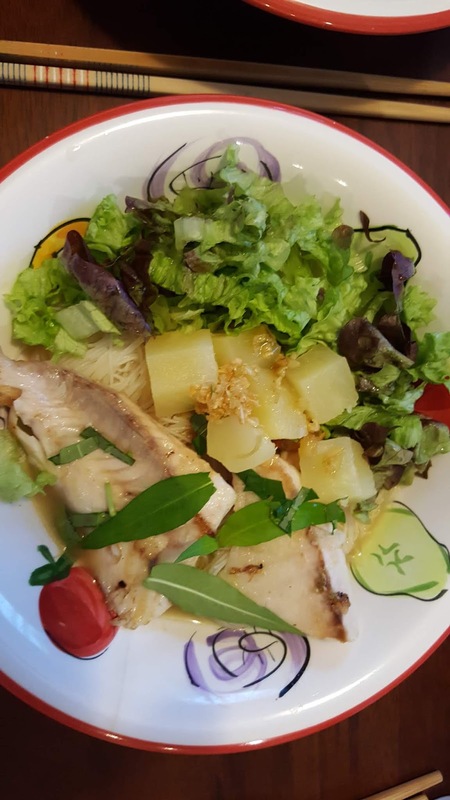 To serve, add fish pieces, lettuce, pineapple and ladle broth into the bowl. Add fresh Vietnamese mint to garnish. Spoon some garlic oil on. We live in an increasingly chemical laden world with many new chemicals infiltrating our soil, air, water and food supply. A toxin is a substance that can interfere with cellular function and have a negative impact on our short and long term state of health. We have all been made to be able to detoxify a certain level of toxins. 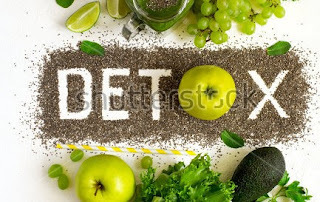 How much we can detoxify depends on our capacity to detoxify and toxin exposure. The higher the exposure and the lower the capacity to detoxify, the higher the toxic burden on the body and the more negative health outcomes we get. Excess toxic load can show up as resistant weight gain, skin breakouts, digestive problems, fatigue, headaches, other aches and pains in the body, brain fog, poor cognitive function and mood swings. 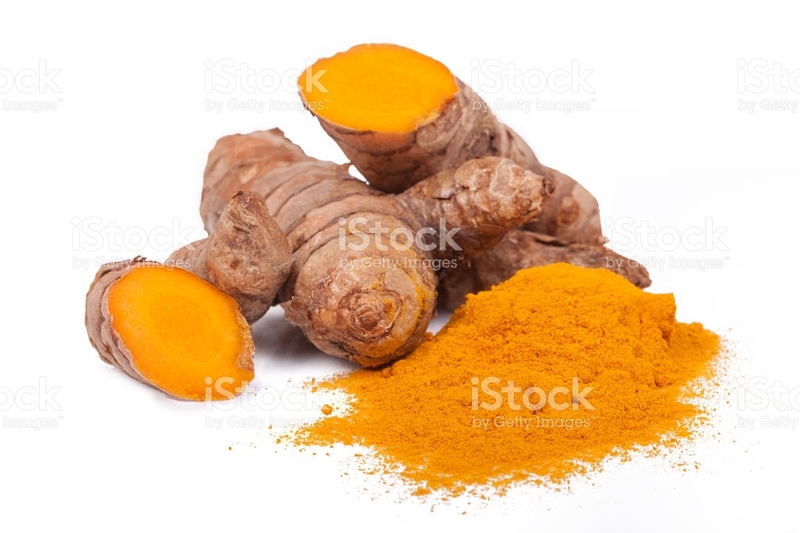 When doing a detoxification, include herbs and nutrition that support the detoxification process, as well as keeping well hydrated through enough pure filtered water, getting 30mls of fluids per kg of body weight. This can be in the form of herbal teas, water and soups. Including calming daily practice such as yoga is an useful addition to a detox regime. The other area a lot of chemicals are hiding is in your bathroom - body and face care products as well as household cleaners. When you are detoxing, make sure you are also reviewing what you are putting on your body topically and inhaling in the cleaning agents you use - detergents, bathroom and toilet cleaners and air fresheners. Full article on this in the next blog post. 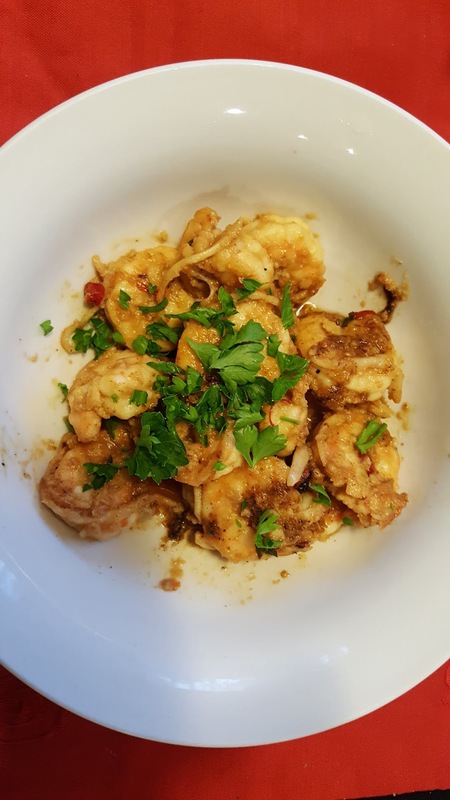 Put 1/2 tablespoon butter into a pan and fry prepared prawns until it turns pink (prawns turn pink when they are cooked). Remove the prawns from the pan. Put remainder 1/2 tablespoon butter into the pan and fry the chopped garlic and chilli (if using) until fragrant. Add salt. Once garlic turns golden, add prawns back into the pan and stir to mix. Switch off fire. Serve on a plate with coriander as garnishing.